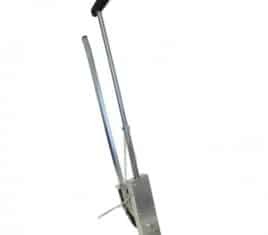 Install in screed for new builds, or install onto your existing floor with no raise to the overlay floor height. 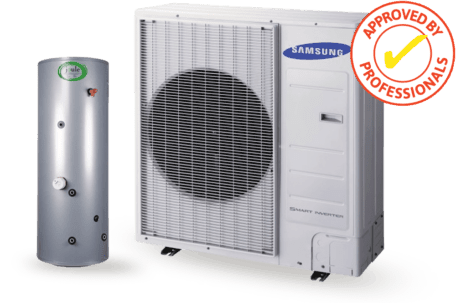 A great choice for smaller areas and single room systems. 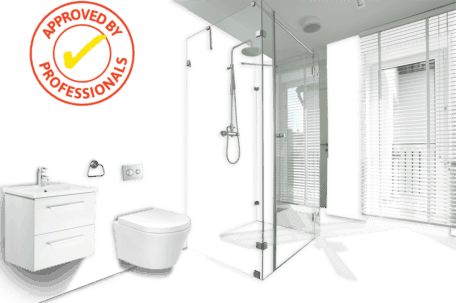 Our range of warm water Underfloor Heating Kits provide complete solutions to suit every home. 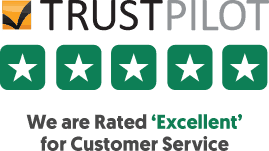 our kits are recommended by trade professionals for their market leading components. 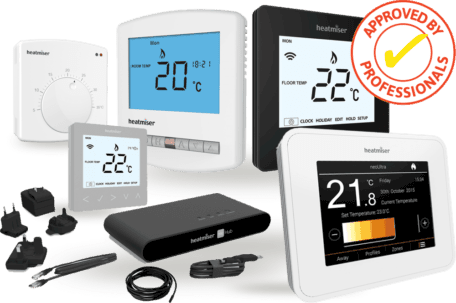 We stock a wide range of Heatmiser™ dial and touchscreen thermostats, as well as the very latest in Smartphone App heating controls. 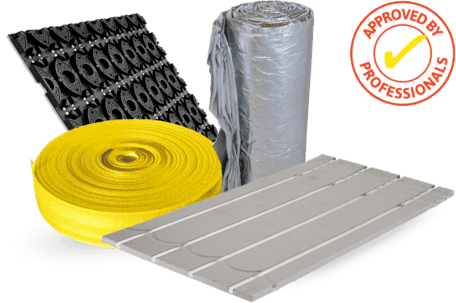 EPS overfloor panels offer an easy way to install underfloor heating into your home without needing to dig up the floor. 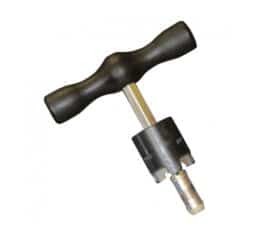 Suitable for Laminate, Wood, Carpet, Vinyl. 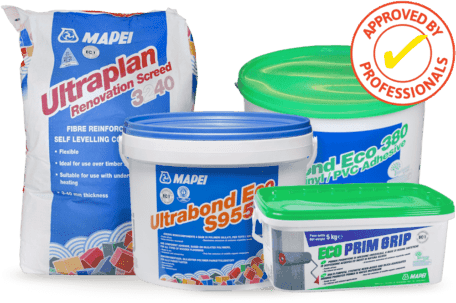 & floor adhesives. Ideal solutions for overlay system finishes. 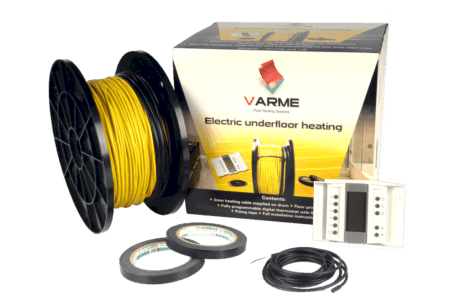 Complete kits and accessories for installing underfloor heating in tiled or vinyl floor bathrooms and wetrooms. 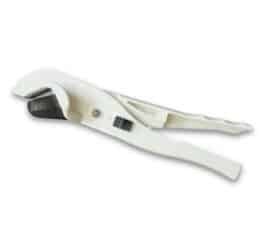 From Clips, Staple Guns and Pipe Decoilers to Pipe Reamers and Grip Rails, we can supply everything you need for any type of underfloor heating installation. © TheUnderfloorHeatingCompany.co.uk 2018. All rights reserved. The Underfloor Heating Company, 1st Floor, Rutherford House, Birchwood Science Park, Warrington Road, Warrington, WA3 6ZH. Company number: 07900549. VAT number (England & Wales): 118918688.